I just realized that the top challenged books in 2015 contains no duplicates from the list last year. That amazes me! I have read only two of the 2014 list. I need to get busy!! 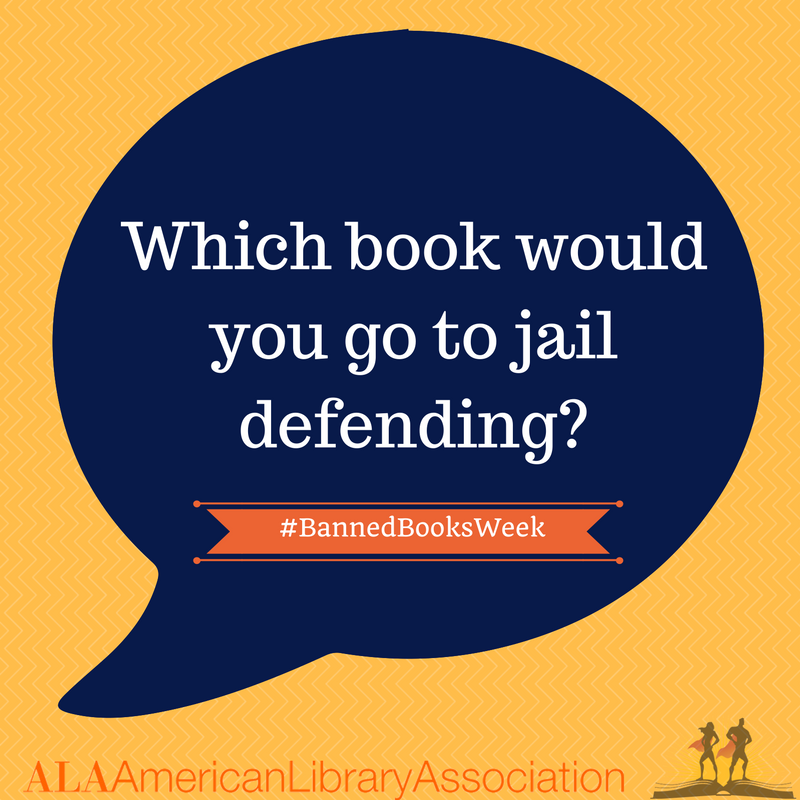 Previous Post Banned Books Week, Y’all! !